Our water separators are designed for marine applications. Their high efficiency restricts water and humidity aspiration by the fans located in the engine rooms. 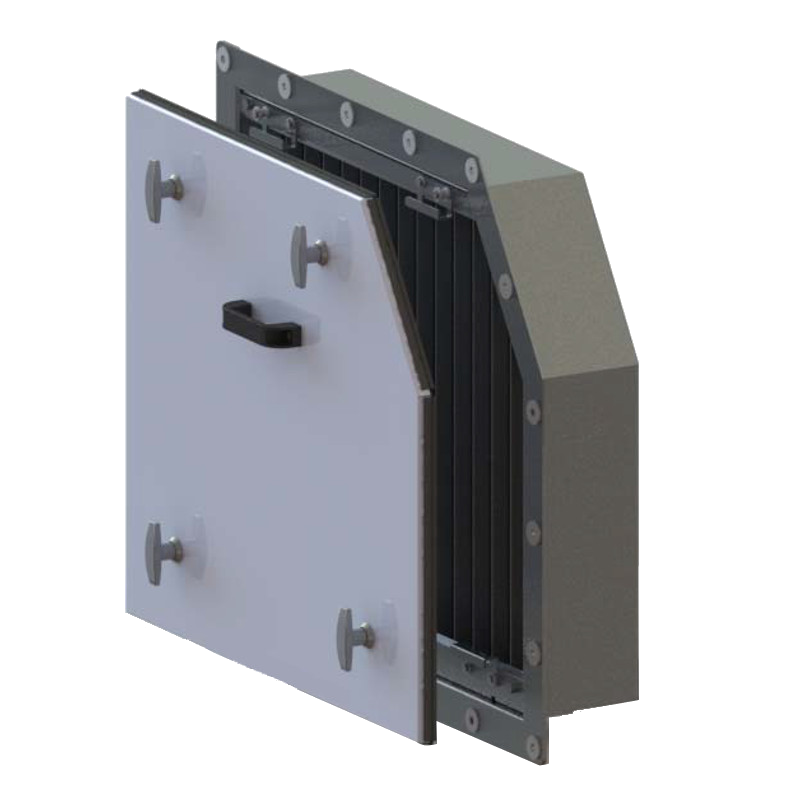 Available in marine grade aluminum or stainless steel (AISI 316 ) they can be supplied with options such as sand filters, mask louvers…. Easy to install, no specific maintenance is required.